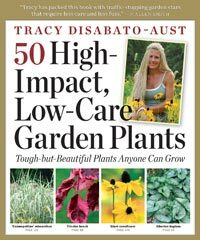 Tracy DiSabato-Aust has been inspiring gardeners now for 30 years wth her dynamic and informative speaking engagements. Let her put together a “day to remember” for your group or organization. Contact Tracy by clicking on “Contact” at the top of the page. Are you searching for plants that will be high impact but low care? P lants that will fit our sustainable landscape goals? Who isn’t? 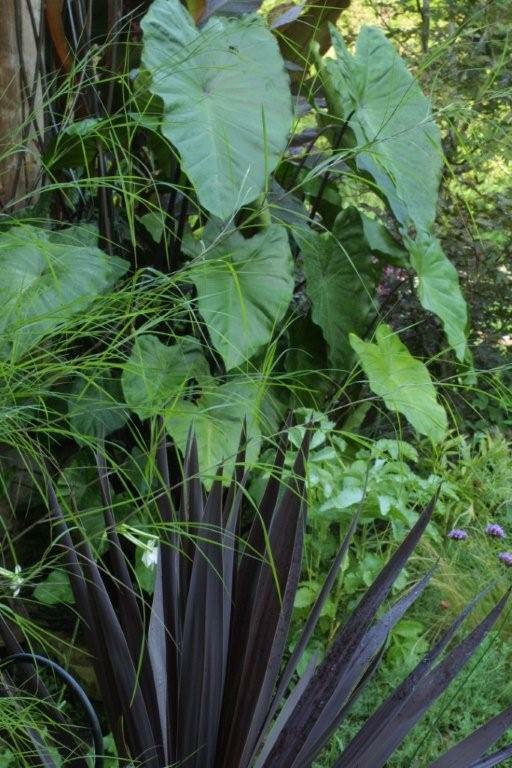 Finally a look at dynamic, artistic, outstanding plants that may also be long-lived, tolerant of heat and humidity, cold hardy, non-invasive, as well as drought, disease and deer resistant. Ones that don’t require frequent pruning, deadheading or division and don’t require heavy feeding or staking to perform their best. Plants that will soon become your favorites because they are fantastic and yet they give you time for your busy life. Learn from a 33 year veteran gardening expert about what will look amazing without hours of work! 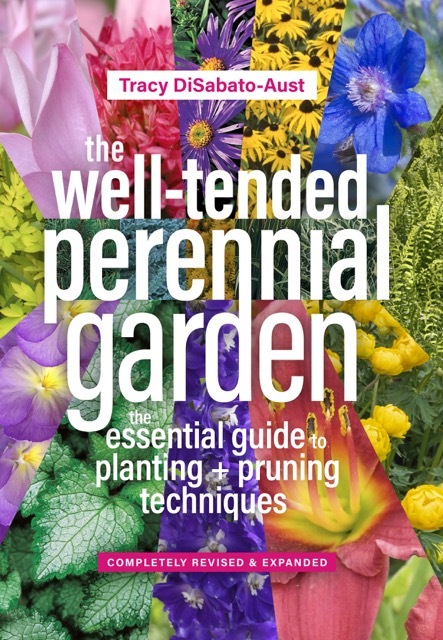 Are you new to the art of pruning perennials or could your pruning skills use sharpening? 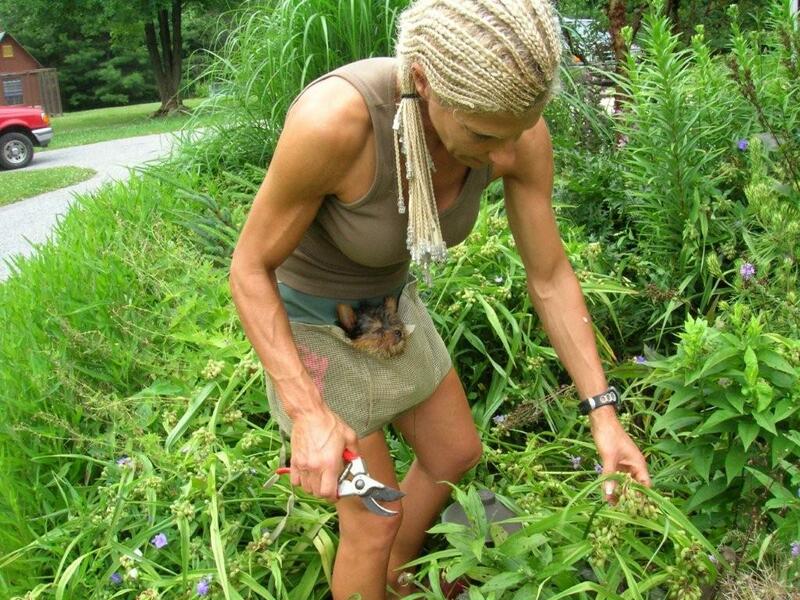 T hen join the internationally renowned “Queen of Deadheading” for the first time, or for a refresher lesson, on the exciting and innovative techniques of pruning perennials for season long interest. Learn how to make your perennials flower longer and look their best when not in bloom. Garner innovative insight into fun ways to delay their flowering until you get home from a holiday, or time the flowering to coincide with an important garden party or tour! Impress your gardening friends with your knowledge about layering a planting, improving the habit, controlling pests or prolonging the life of perennials through cutting-edge pruning. Join us in this discussion that has helped new, as well as seasoned gardeners, from the United States and abroad enjoy their perennial gardens to the fullest. 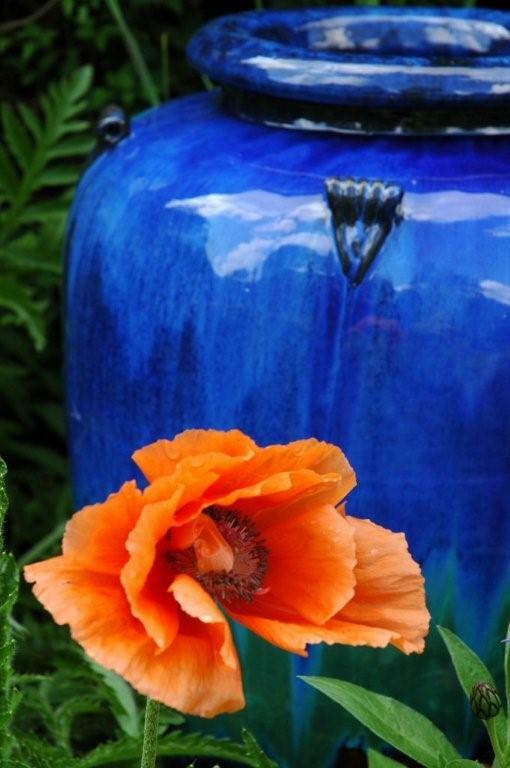 It is an understatement to say that we gardeners are enamored of color. 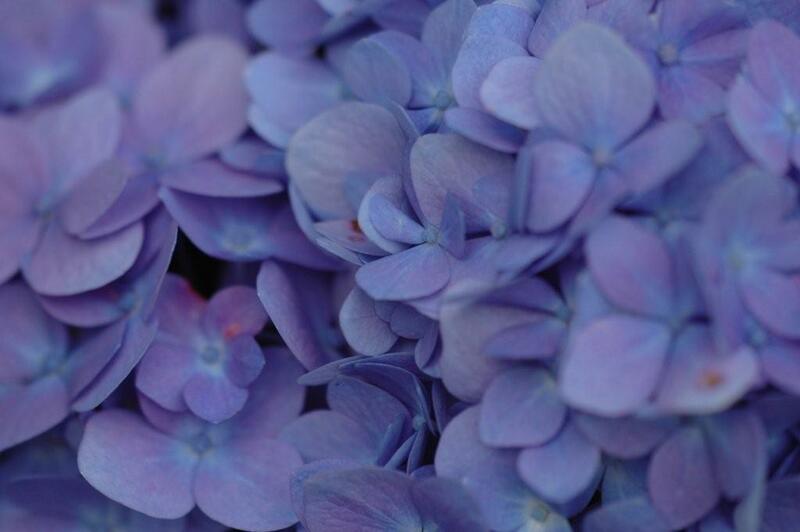 We are often obsessed with color, particularly flower color. Color is dynamic, thrilling, and fun to work with, but the many variables involved in designing color in a garden can be overwhelming and intimidating at times. It can seem like the more you learn about color, the less you actually know. This is due in part to the fact that there are numerous accepted color theories and also that everyone sees color differently. Have you ever wondered why a color combination just didn’t feel right, or was without question, completely wrong? Why do some colors appear very different when combined with others? By understanding basic color theory and some of the principles of using color, the beginner and advanced designer alike can creatively work with color to make outstanding mixed gardens that are not only harmonious and unified but creative statements of art. 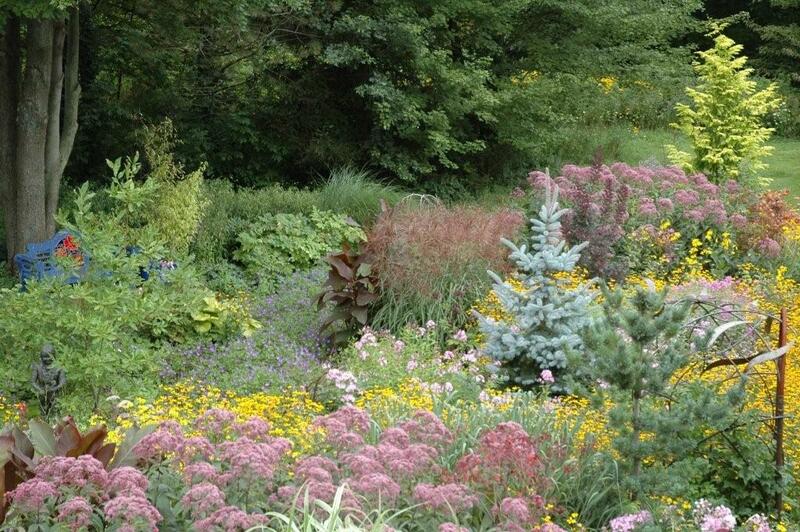 In this discussion we will take an exciting, informative and finally easy to understand look at color in the garden. We will clarify terms such as hue, value and intensity and look at the multitude of factors affecting the colors we see such as distance, light, color contrast and color association. Through numerous practical examples and combinations, beautifully illustrated with photographic as well as water color and pen and ink images, the information that may once have seemed difficult to understand will fall easily into place. We will we will not only discuss color schemes such as monochromatic and polychromatic, and cool versus warm colors but we will go way beyond that so you can gain a greater insight and appreciation into this dynamic dimension of mixed garden design. Join us and leave really seeing! In a well-designed border, we often notice the beauty of the combinations of plants more than the individual plants themselves. To achieve this sense of interplay, it’s useful to think about an artistic approach to color and visual texture: the patterns created by the lines and forms of combined leaves, branches, and flowers. Instead of using threads or yarns to weave texture, gardeners can stitch together the varied colors and patterns of plants to create living tapestries. Join us for this dynamic and creative discussion on the use of color, texture and form in the garden that will elevate your designs to visionary status. So often we leave a design lecture or we finish reading a design book excited and inspired by the beautiful pictures that we saw but without the tools to put the information into use in our gardens or in the gardens of our clients. 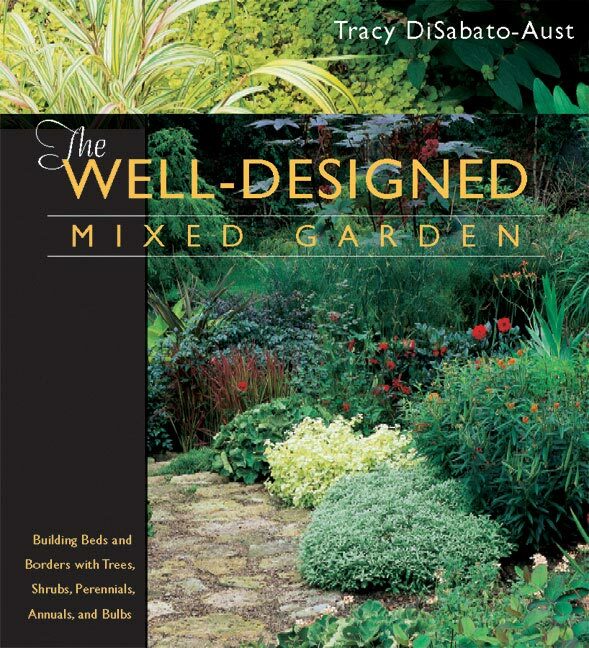 In this entertaining and informative discussion on mixed garden design it is hoped that, yes you will be inspired, but more importantly it is hoped that you will leave armed with the practical tools you will need to create not only beautiful gardens but gardens that are functional and environmentally sound. We will take a step by step approach in this discussion of the design fundamentals of border building using a wide palette of plant material. It will start with the benefits of mixed gardens, and move from the early stages in the design process, to color, texture and form, onto the principles of design, and art in the mixed garden. What are we dealing with on the site in the way of light water and soil? What are the objectives for the garden? How will it function? What are the considerations with style? How do we marry the house and the garden? When will the peak season of interest occur? What are the considerations for plant selection? What do we need to remember for proper scale and proportion? Can we use the golden mean? How do we implement order, unity and rhythm for an effective design? Where do we properly place art and how is it used in the garden? We will address all these issues with practical examples of vignettes and combinations. We will also apply all the fundamentals of good design with a discussion of small, medium and large gardens projects Learn from an artist and keen plants women about creating gorgeous and rewarding mixed gardens.